Developing a strong self-concept, strengthening leadership skills, and pursuing your passion are essential to creating more positive outcomes in your job search. We must proactively devise a system to develop and nurture our definition of self and replace the negative stories we have told ourselves that hold us back. If we isolate ourselves or cut short the journey to developing a strong concept of self, we can sabotage our most important opportunities in life and business, including being able to execute a successful job search. Come and learn intelligent strategies to help you identify the leader you “must” become to help create the future you desire, versus the one that would come by default. For instance, LinkedIn’s talent research shows that today’s most in-demand skills weren’t even on the list three years ago. Discover how to ignite the leader in you. Your “self-concept” is the foundation to success and a powerful source to help strengthening your leadership skills. Identify strengths and gaps so you can show up powerfully in life. Cultivate an effective leadership style. Learn more about the interplay of self-concept, leadership traits, passion, and the organization. Stay competitive and motivated to accomplish a successful job search. Edna Figueroa is an executive coach and leadership consultant. She is the founder of Elevate Leadership Coaching LLC. The mission of Elevate Leadership is to empower leaders and organizations to foster the emergence of new environments where people and organizations are enriched, resilient and productive by delivering integrated professional development programs and leadership coaching. Edna holds International Coaching Federation-accredited executive coaching certification from the executive leadership program of John Mattone, who is recognized as the #1 Authority on Intelligent Leadership (IL) & is the World's #2 Ranked Executive Coach. She also is a graduate from Accomplishment Coaching, an accredited ICF coaching program in Washington DC. She has completed executive leadership programs from Harvard Kennedy School, University of California (UCLA) Management School, and from the Center for Creative Leadership. Edna holds a B.S. 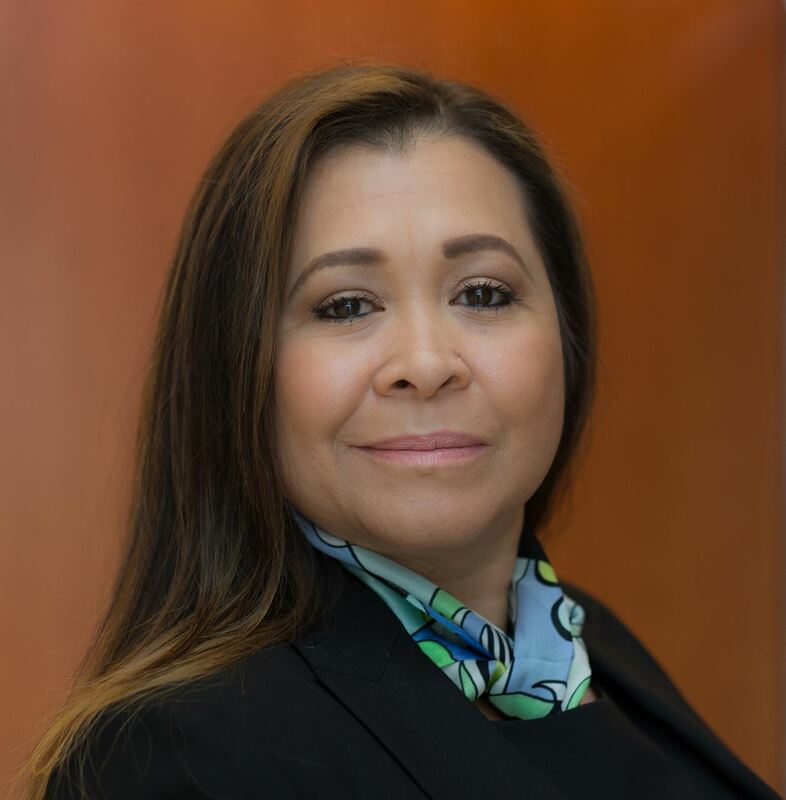 in Accounting from Pace University in NYC, and her background includes more than 25 years managing strategic business initiatives, organizational development, talent management, diversity & inclusion for Fortune 500 companies. Plan to join us after the meeting for networking. Admission is free. Many of us carry our conversations to lunch at a nearby eatery.